Most of us in the modern world don’t have to worry about starvation or invading armies. We don’t need to be part of a tribe in order to survive and we don’t need to sacrifice for the common good. Could that be why there are so many problems in American society, from school shootings to drug addiction to PTSD? 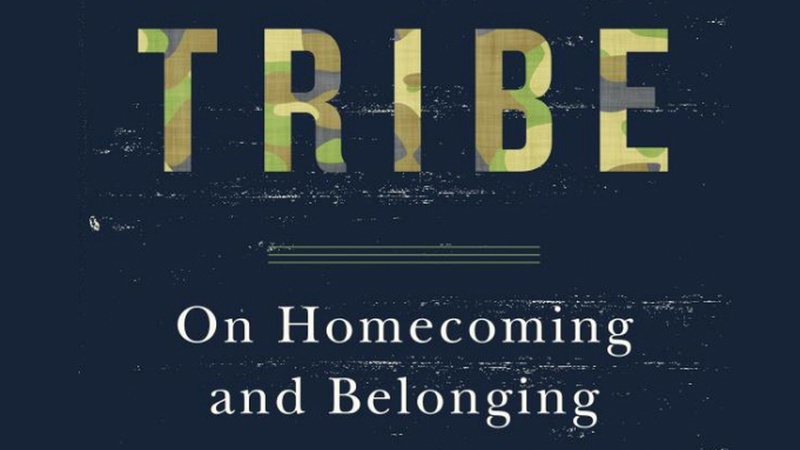 That’s the idea in a new book by Sebastian Junger called, “Tribe: On Homecoming and Belonging.” Junger has been a foreign correspondent and has written a lot about combat and adversity; and in Tribe, he writes that combat and adversity can actually be good things – they can knit people together and give them a sense of purpose and comfort. Clinton Claims Victory, Sanders Digs In. What’s Next? Clinton Claims Victory, Sanders Digs In. What's Next?